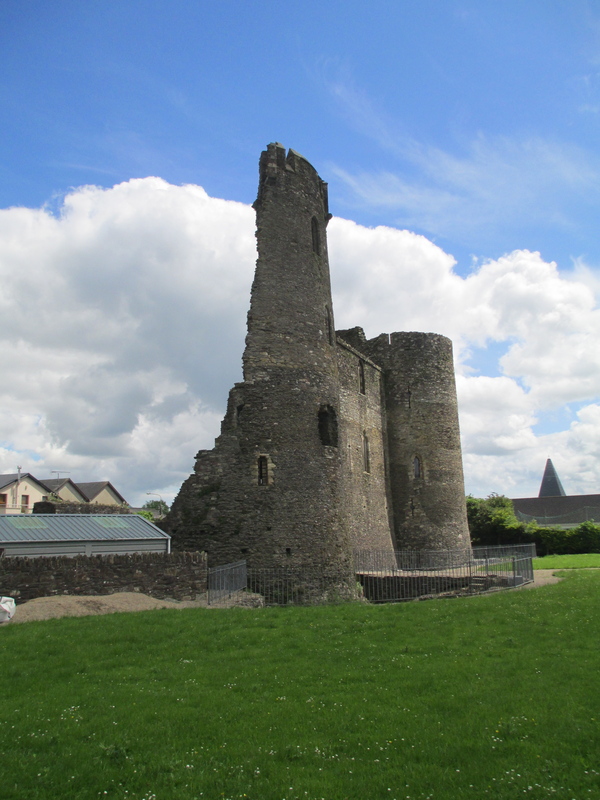 There was most likely a castle on this site built in the 13th century, but the current castle dates to the end of the 14th century. Historically it is best known for the time it spent in the hands of Robert Duke of Albany and Earl of Atholl, who was the son of King Robert II of Scotland and the younger brother of Robert III. 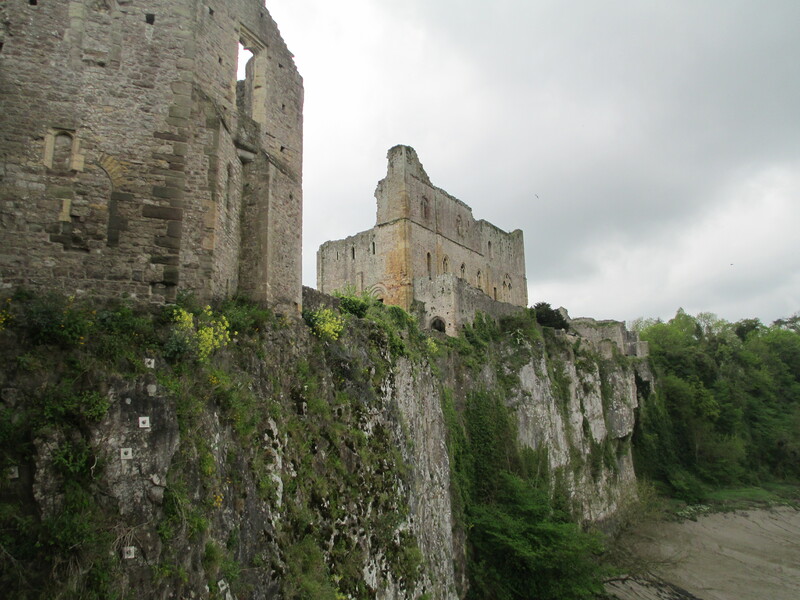 Robert III was politically and physically fairly weak and his son James I was held captive in England for 18 years so Albany, who was born in c. 1340, was effectively ruler of Scotland for most of the time between 1386 and 1420 when he died. Albany was succeeded by his son Murdoch. However, when James I returned to Scotland in 1424 he had Murdoch executed by 1425 and Doune came into royal hands. It wasn’t as well appointed or as comfortable as the fairly nearby Stirling and Edinburgh, however, so it wasn’t used as often. Albany very much saw Doune as a status symbol and it was constructed along very impressive lines. 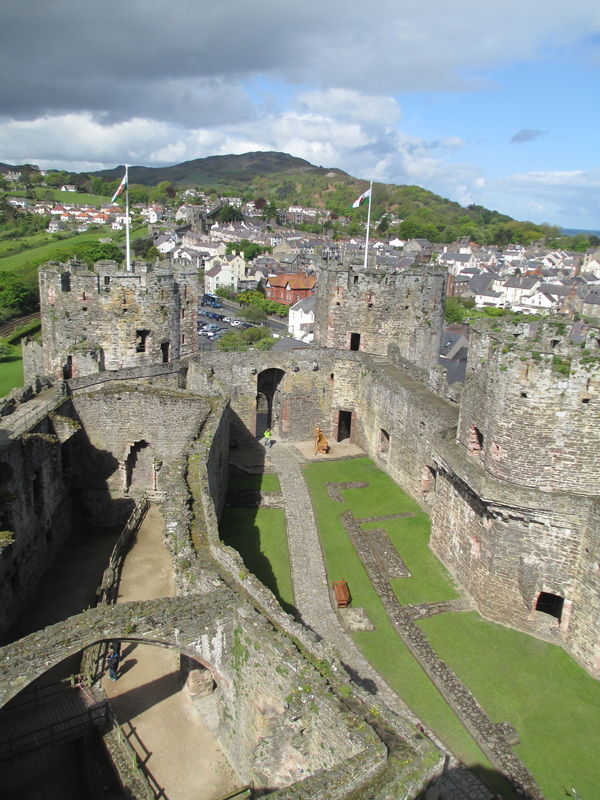 While what remains today is certainly still striking it is possible that there were other parts of the castle which have since been lost. Records describe Albany entertaining a large number of lords and ladies which simply wouldn’t have been possible with the castle as it is now. So it is likely that Doune once had south and west ranges, to provide more accommodation and more general space. 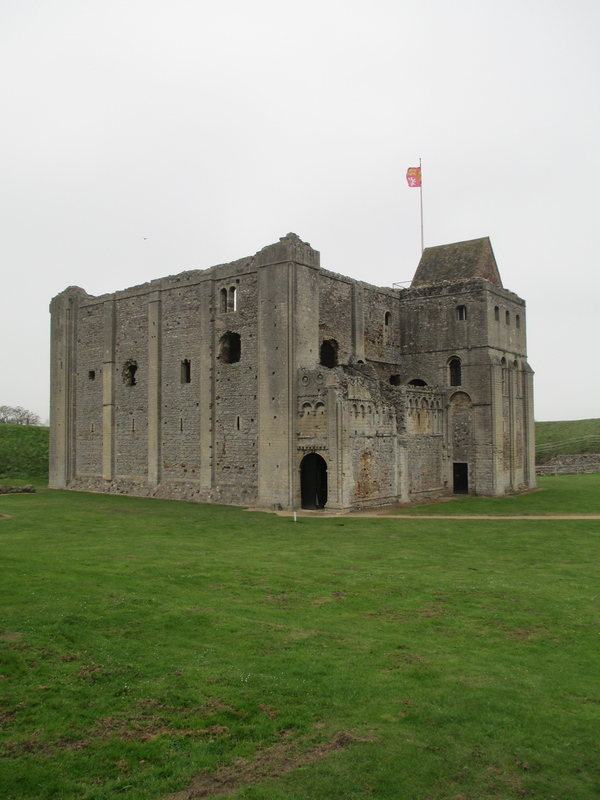 The surviving great hall is certainly on a large scale, with a musician’s gallery and large central hearth. 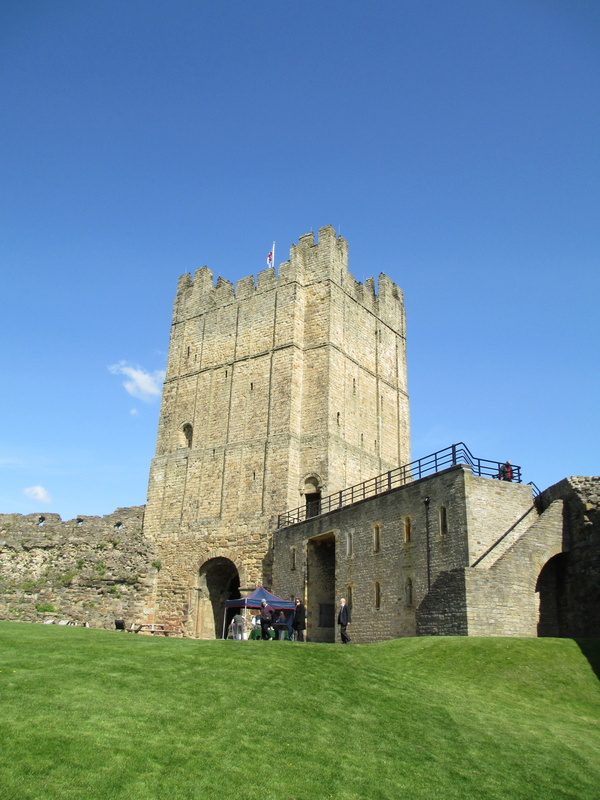 It was renovated in 1803, however, by the Earl of Mowbray who owned the castle at the time. Doune effectively ceased to be a royal castle when James VI of Scotland became James I of England in 1603 and he departed Scotland for London. If Doune looks familiar to you it is probably because it has certainly had its fair share of screen time. You might have seen it playing Winterfell in Game of Thrones or portraying Castle Leoch in Outlander. However, for me it is its appearance in 1975s Monty Python and the Holy Grail for which it will always be known. Originally several Scottish castles were going to feature in The Holy Grail, however at the last minute the National Trust decided that the Pythons’ plot was “not consistent with the dignity of the fabric of the buildings”. Thankfully for the Pythons Doune was privately owned at the time and they were allowed to shoot there. So while it isn’t the only castle in The Holy Grail it does feature in significantly more scenes than any of the others. 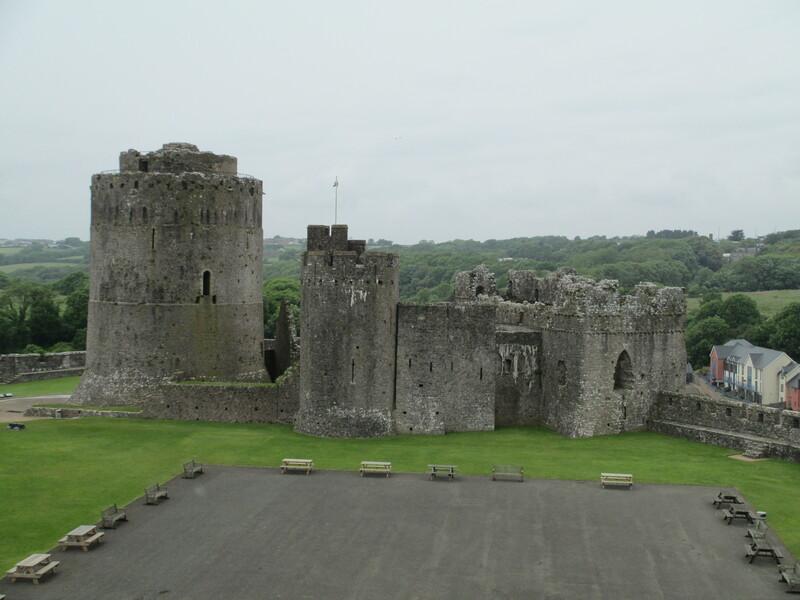 It was the site of: the interior of Camelot Castle, some of Castle Anthrax, the French taunting, the Swamp Castle and the Trojan Rabbit. If this all sounds like gibberish to you, then you should really go and watch The Holy Grail, it’s an excellent film. It’s also not unusual to see people wandering around Doune Castle with two halves of a coconut pretending to ride a horse. Just a very short post. I was wondering what everyone’s favourite castles are. I have listed a few of mine in the poll below, but please feel free to add your own answers or to chose one of mine. Also I’d love to hear some of the reasons in the comments. 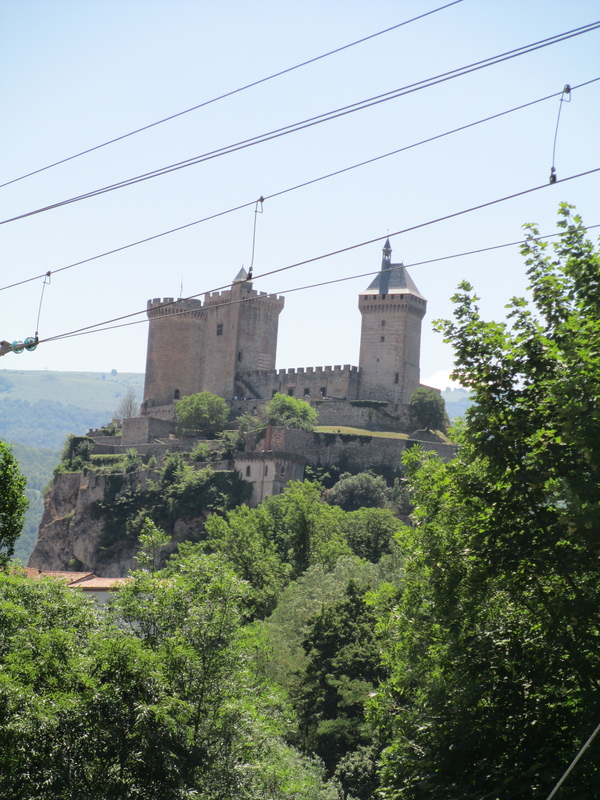 For inspiration here are photos of the castles I’ve listed. 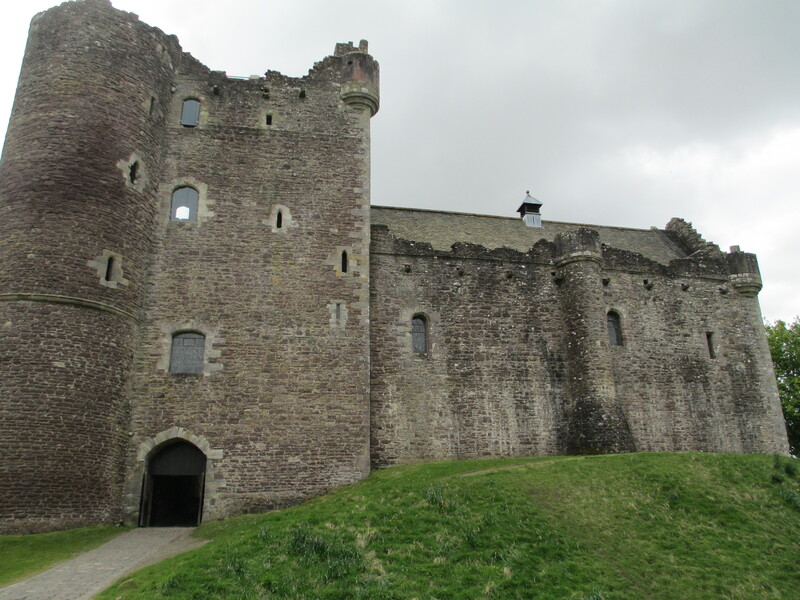 Doune Castle. Yes I have a soft spot for Doune because of its Monty Python connections.